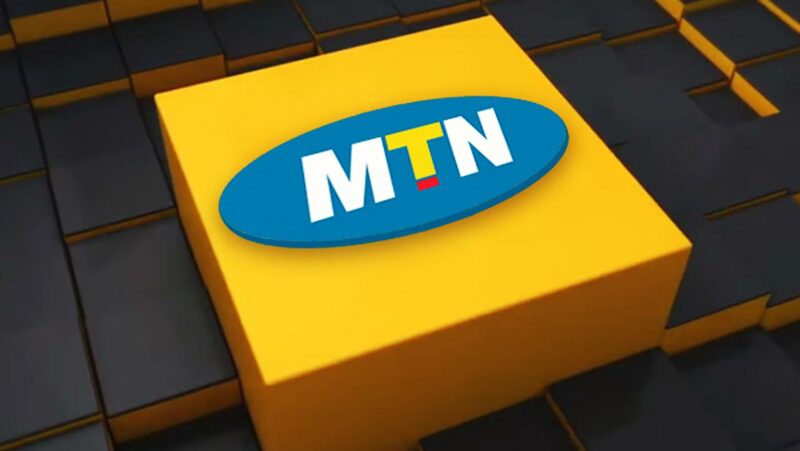 The Federal Executive Council on Wednesday approved the payment of N500 million to the lawyers that worked for the recovery of N330billion fine from MTN Nigeria Limited. The Minister of Justice and Attorney-General of the Federation, Abubakar Malami, said this while briefing State House correspondents on the outcome of the meeting. He also stated that $320 million Abacha loot had been repatriated following an agreement President Muhammmadu Buhari reached with the Swiss goverment last year. Malami said the Federal Goverment was also in the process of getting another $500m repatriated.